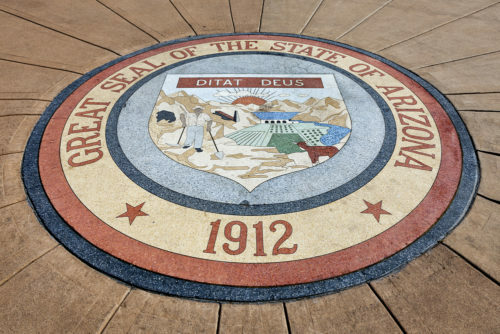 Arizona Governor Doug Ducey signed a repeal of the state’s “No Promo Homo” law that forbade teachers from giving students medically accurate, age-appropriate information about non-heterosexual people in their health education classes. The decision to repeal the law came two weeks after the National Center for Lesbian Rights and Lambda Legal filed a lawsuit challenging the law on behalf of Equality Arizona. The state’s attorney general announced this week that he would not defend the law in court, saying it was obviously unconstitutional. Extremely proud today that the AZ State House voted 55 to 5 to repeal the harmful "No Promo Homo" law. An important win for the LGBTQ community. So proud of all the people who worked to get this done.